I use an iPhone and Mac for my daily business, but absolutely adore Google’s email, calendar, reminder apps. The problem is, though, that there is a break in the cycle when it comes to syncing between Apple and Google products. Ever since Apple removed Google’s map application from iOS and OS X, the two have never really gotten along – until now! 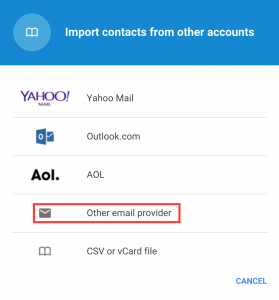 It is now possible for you to sync iCloud contacts with Google contacts. This opens the possibility of syncing the very same list of contacts and calendar appointments across various other web and OS platforms. 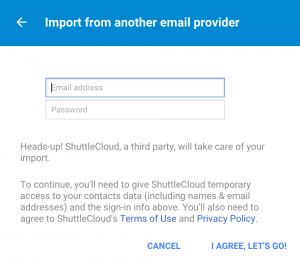 To allow you to sync iCloud contacts with Google contacts, Google have employed third-party ShutteCloud‘s API to make this possible. Step 1: First off, you’ll need to make sure you have contacts being synced to iCloud. You can do this by reviewing the iCloud settings from your Mac, iPad or iPhone and make sure the toggle for Contacts and Calendars has been enabled. Step 2: Head over to your Google Contacts list on a web browser. The shortcut URL is contacts.google.com. 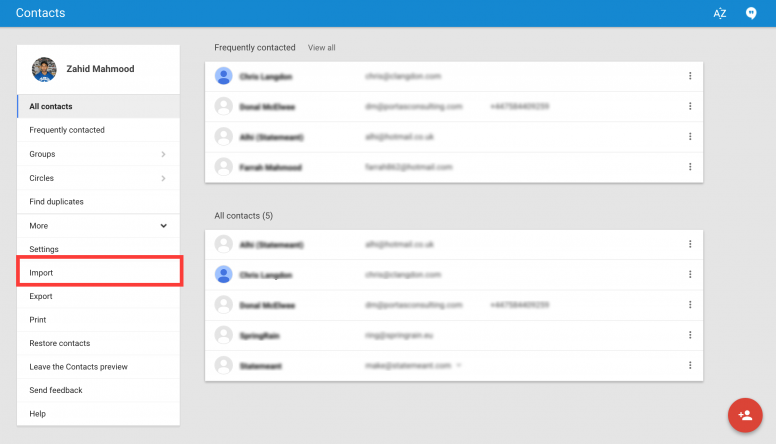 You should now see a list of all your Google Contacts (if you have any!). 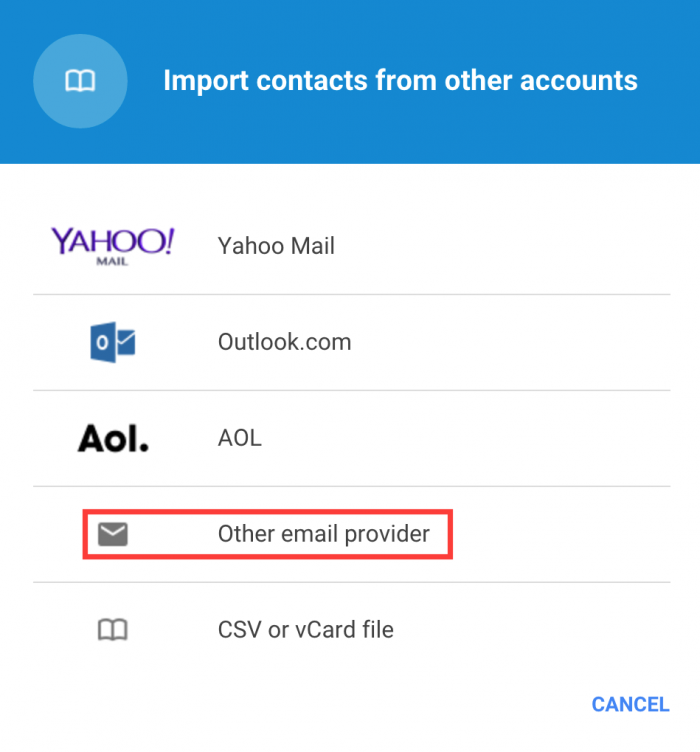 Step 3: Click Import to sync your iCloud contacts with your Google contacts. Step 4: You will be asked which service provider you want to import from. Since iCloud is not on the list, click Other. Step 5: You will be asked to enter your iCloud credentials to allow ShuttleCloud access to your iCloud account to make the copy. Enter your iCloud username and password and go ahead. Step 6: Now in typical Google fashion, everything will be taken care of for you. You just need to sit back and wait for your contacts to be copied over. Once the process is complete, you will have a copy of all your iCloud contacts in Google without losing your existing Google Contacts. Remember, this method only copies your contacts over and does not sync them. If you make changes to your contacts on iCloud, they will not be replicated in Google unless you use a more advanced sync method. I suggest you now turn off your iCloud contacts sync using Step 1 and turn on your Google/Gmail contacts sync.